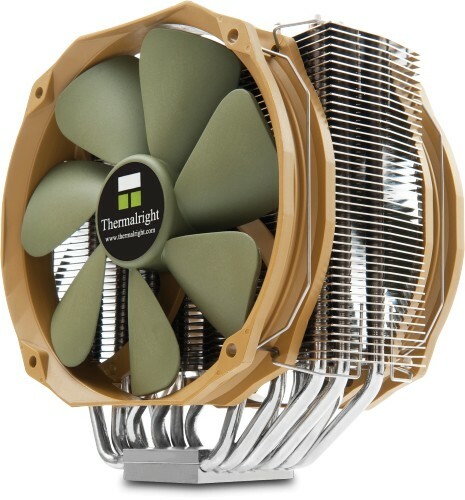 The ARCHON-IB-E X2 is Thermalright's flagship single radiator cooler that provides high performance and low noise due to its heatsink and dual fan design. 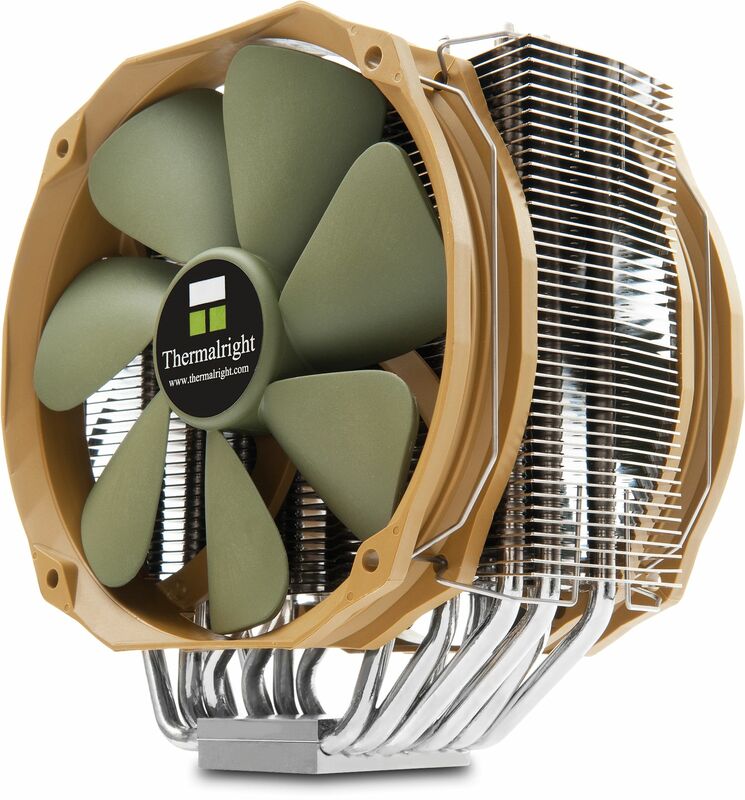 The Thermalright Archon IB-E X2 features a single slim tower heatsink that has eight 6mm sintered copper heatpipes and a large surface area. The heatsink is also entirely nickel plated to help prevent oxidisation and as a result is also highly polished. The Archon IB-E X2 also features two Thermalright TY-141 140mm fans, both of which are PWM and move between 28.3 – 73.6 cubic feet of air per minute with low corresponding noise levels of only 17 - 21 dB(A). 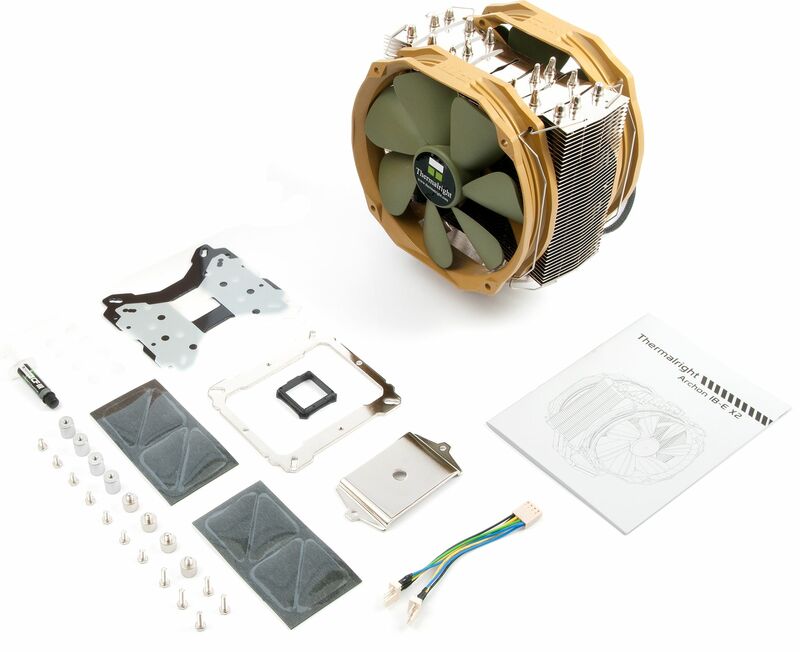 The IB-E X2 is a multi platform compatible cooler and comes with mounting material for all common socket types. Owners of Intel LGA775/1366/1155/1156/2011/1150/2011-3/1151 sockets and AMD AM2/AM2+/AM3/AM3+/FM1/FM2+ can all use the cooler. Also supplied is a PWM Y-Cable so that both fans can operate together and Chill Factor III thermal paste. NOTE: Due to the height of the cooler we would recommend you check that your case has enough room to fit a 165mm tall CPU cooler before ordering.